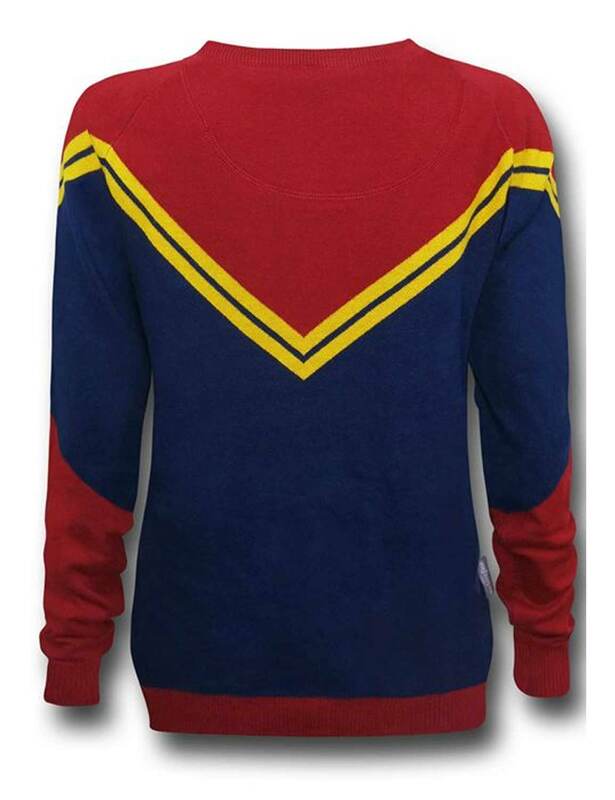 One of the finest winter wear deals when it comes to show up with your superhero inspired effect in the most cool warmth fashion. The females are going to fall for this genuine gorgeous Captain Marvel Womens Sweater incorporated with a straightforward pattern together with topnotch interlace maneuvers. 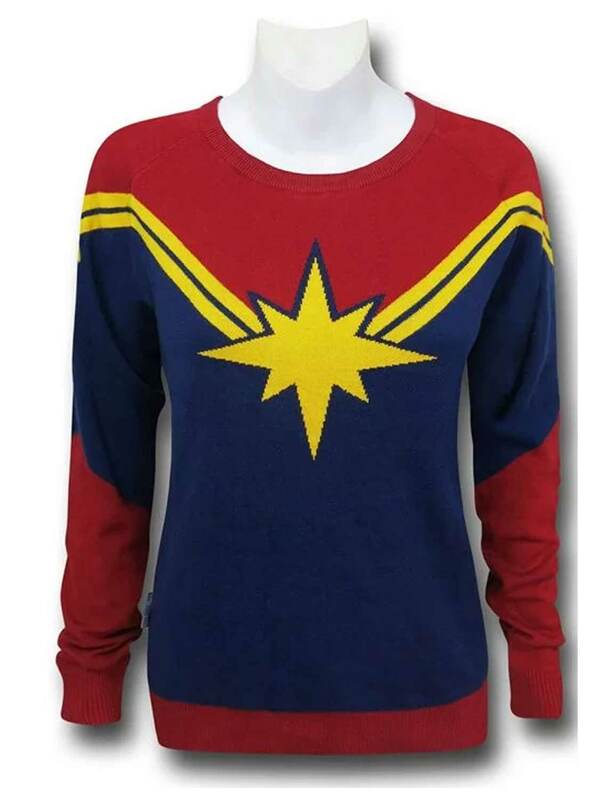 Features embraced on this exclusive Womens Captain Marvel Sweater comprises a tri-color surface shaded supplement, a seamlessly sewed neckline, rib-knitted scheme for the cuffs and hemline, and a star crest insignia on the chest. 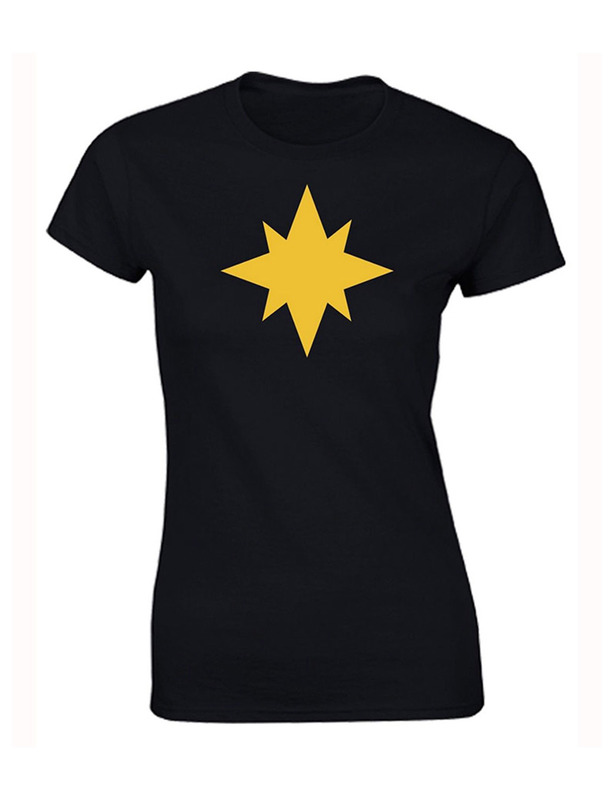 Besides, yellow streaks running from the chest crest in the most Marvel heroic female figurative way possible.